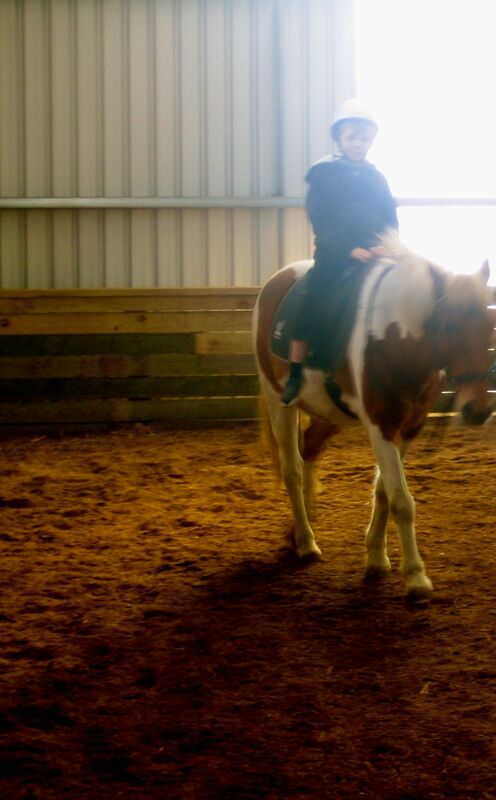 One of my sons does horse-riding. 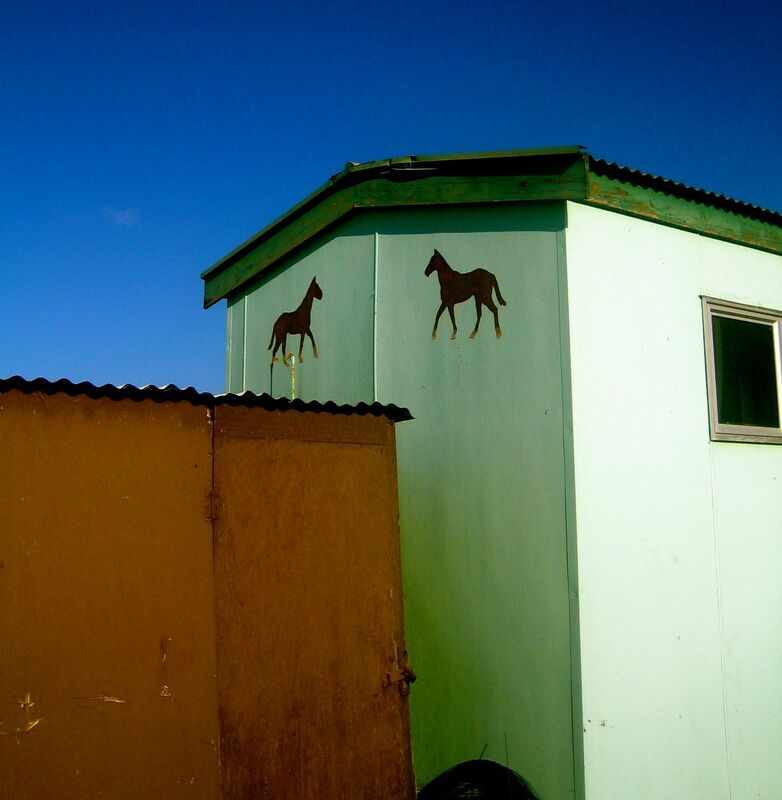 I love the stables so took a few photos last time I went, in case you like country-stuff and horses as much as me. 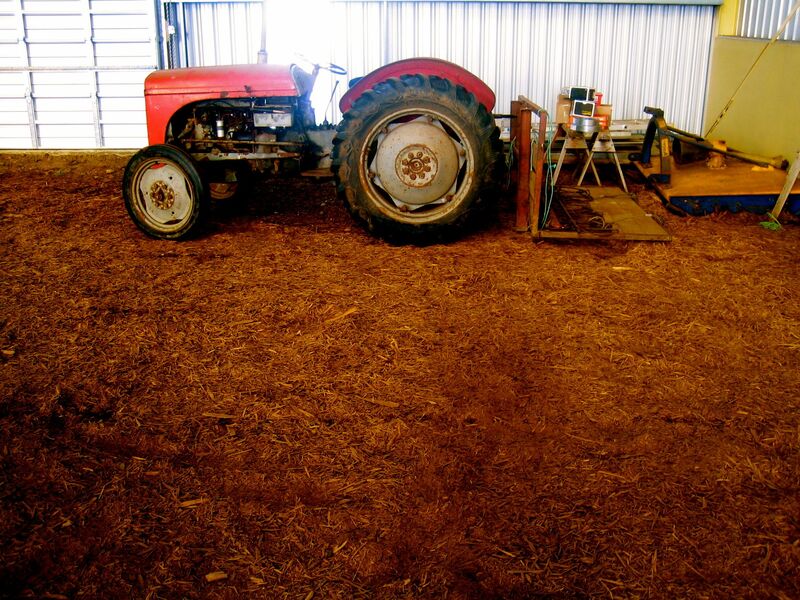 This is a photo of a tractor. Yes, a tractor. You saw it here first! 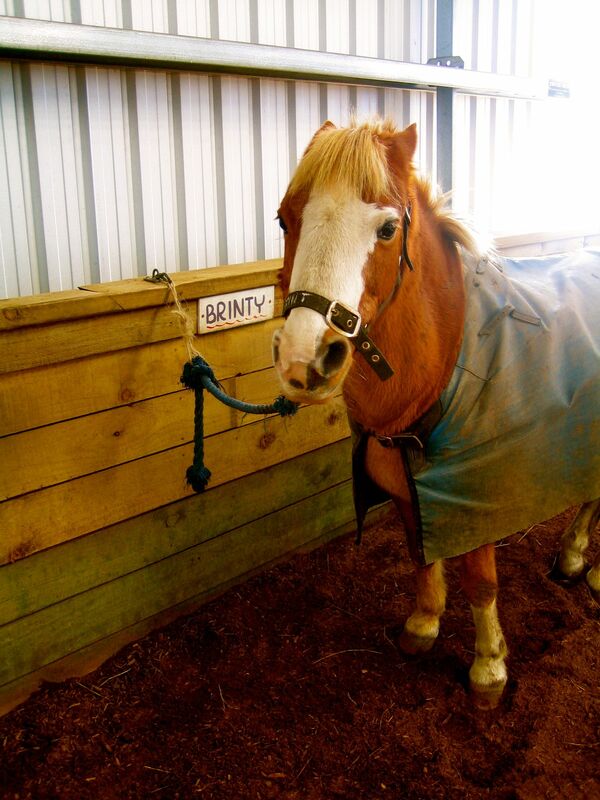 Two of the horses, Charm and Brinty, waiting patiently. * I have a loose policy of not posting photographs of my kids, which is why, if I do occasionally post something – it is a crappy, blurry photo where you can’t really see them or a close-up of a hand or something. P.S: I forgot to draw a winner for Helen Heath’s ‘Graft’ last week, after running this competition HERE. My apologies to those who entered, in case you were waiting! The winner is Ruth Arnison. Congratulations, Ruth, I’ll be in touch to get your address. Her favourite poem was ‘Dispatch from Fort Knox’ by Julie Leibrich. 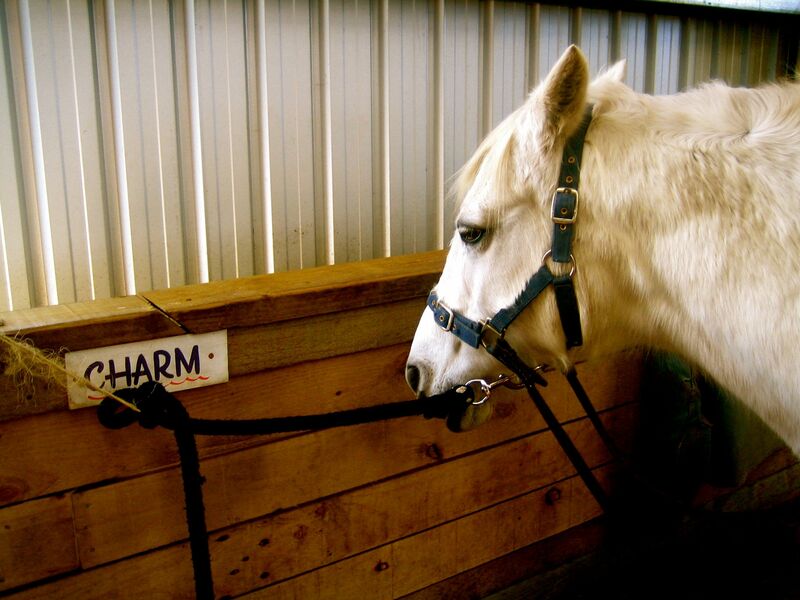 No stirrups? Is that a safety thing? 10 times more likely to topple off, but ∞ times *less* likely to be dragged a trapped foot..
Not sure, F. They don’t go faster than a brisk walk, though. Wow, dipped in for my daily dose and a double deliciousness! Can’t wait for the postie to arrive with Graft – thank you Helens!